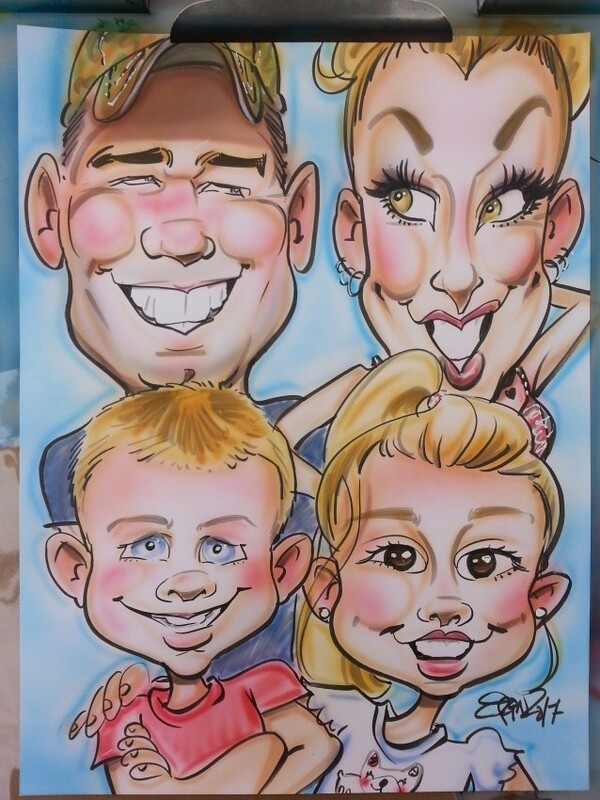 Established in 1999, Caricatures by Erin and Company has 20 years of experience in the industry! Erin enjoys bringing skilled and joyful custom entertainment to your event big or small :) We can provide just one artist, or ten or more. 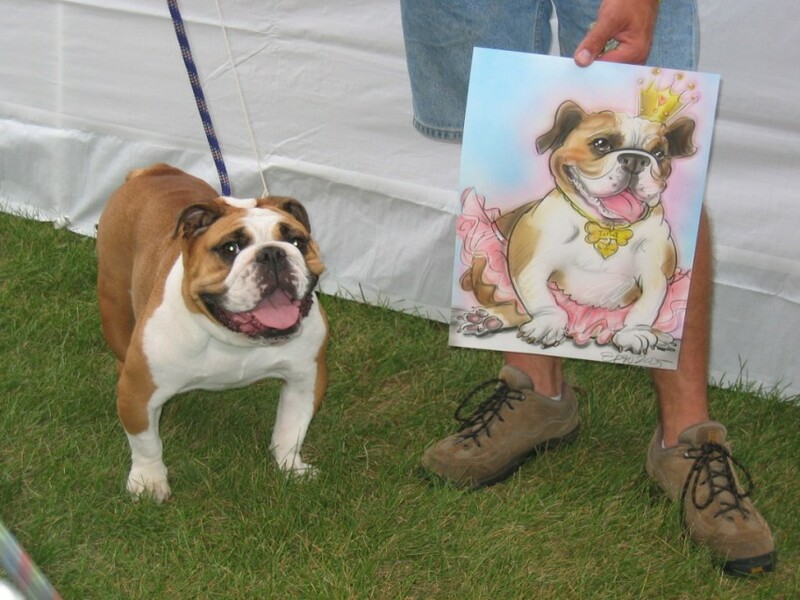 Hiring a caricature artist provides not only unique and original party favors to treat your guests to, but also provides engaging and comedic entertainment as each drawing unfolds. We can draw a face every 4-5 minutes, so approximately 12-15 people an hour. I love working with people of all ages and parties of all occasions - from large corporate events, to senior high school graduation parties, to children's birthday parties. Contact now for a quote! Even with the biggest snow event in 35 years Erin made a vailent attempt to honor the gig I had booked. Wisly, after an a short time on dangerous roads she chose saftey. Speaks highly of her!